Smartphone photography apps make it available for anybody to become a photographer with a few dollars and a little time. There are a wealth of camera apps out there which are perfect for any smartphone photographer, whether they want a simple camera or an opportunity to take flawless photographs which play around with light, color, and texture. These five apps are each suited for flawless travel photography, and cater for all kinds of photographers, from absolute beginners to semi-professionals. 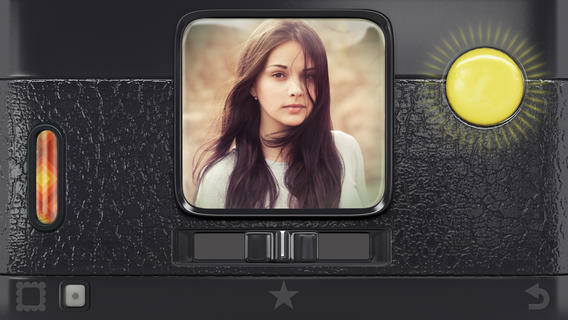 Hipstamatic is a full-featured, extremely versatile photography app which works for both Windows Phone and iPhone. It allows the user to take square photographs refined with a large number of different lenses and films. Many of the lens and film combinations are designed to create photos with a vintage look, but not all of them. Far from just a “vintage” app, the idea of Hipstamatic is to give the smartphone photographer as much control over the photograph as possible, using lens and film combinations instead of filters or adjustable settings. There are “plain” films, films which enhance certain colors, and a whole range of black-and-white films; sharp lenses, fuzzy lenses, outdoor lenses, and indoor lenses. Although this app is a lot more complex than other camera apps, with a steeper learning curve, it is certainly much more than a “vintage” app or a “filter” app — it is one of those iPhone apps which brings the user closest to a “real” camera experience. The complexity of lens and film combinations, as well as multiple exposures and flash options, means that the end user has an infinite amount of control over the photographs — not just a simple filter. This camera app is ideal for travellers who want to experiment with smartphone photography: even a simple five or so lenses can give the user an infinite variety of lenses for indoor and outdoor use, especially in situations where the phone’s built-in camera app falls short, such as indoors in low light, photographing food, and taking landscape photographs. It helps if the user already has a small amount of knowledge about framing and lighting, but the beauty of this app is the way it allows budding photographers to experiment. Any smartphone user who wishes to experiment with fancy travel photos and lighting effects will love this app. There is also a vibrant online community of Hipstamatic photographers who share techniques and combinations, and the app is regularly updated with new in-app film and lens purchases. Priced at $1.99 with additional in-app purchases, this app is available for iPhone and iPod Touch. Although this app may be a little too complex for some users, it is ideal for more skilled smartphone photographers to use when they are away from home. It is also an excellent introduction to Photoshop for new users, since it is a much simpler version of Adobe Photoshop that nonetheless uses many of the same principles as the much more powerful desktop version of the program — such as layers, adjustments, tools, and filters. For those travellers who wish to edit and send off their photographs on the fly, as well as current Photoshop users who wish to make simple adjustments to their photos, this app is ideal. 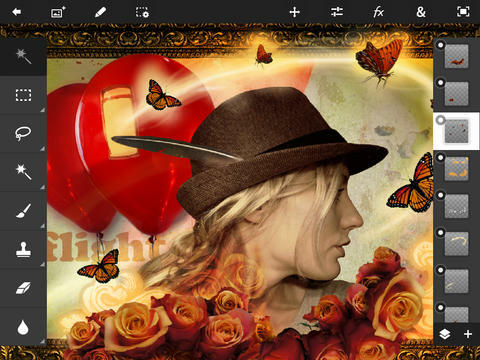 Photoshop Touch also automatically syncs projects and photographs between devices, so for those users who wish to start editing a photograph while away from their computer and then continue editing later, this app provides an opportunity to leave the computer at home and still have access to high-powered photo editing technology. Many smartphone and tablet apps allow the user to apply a filter to a photograph when it is taken, however there are not many apps which allow travellers to edit photographs, apply a number of filters at once, and perform high-powered adjustments such as adjusting brightness and contrast. This app is simply ideal for those smartphone or tablet users who wish to apply complex edits to images when they are travelling. Available for Android and iOS devices, this app costs between $4-$10. To most smartphone cameras, the black-and-white option and/or filter is an afterthought. It may take a great-looking black-and-white photograph in some situations, but it does not allow the user to take black-and-white photographs which take lighting conditions into account. 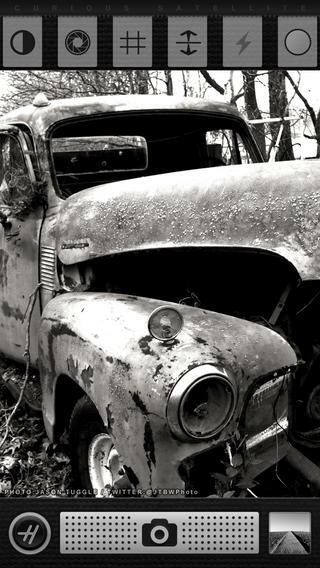 Hueless is designed for only one thing — to take the best monochrome photograph for every situation and light condition. Black-and-white photographs are ideal for budding photographers, perfect for landscape photography, and ideal for those who wish to create different and creative photos with only a smartphone. Coupled with another smartphone camera app, even the built-in app, this camera app allows the user to take a variety of very effective and beautiful photographs, even outdoors. This app’s simple interface and high level of control over focus and exposure make it ideal for seeing old sights and situations in a new light, as well as photographing architecture, landscapes, and city scenes in a creative manner. What makes this app so much more effective than other black-and-white smartphone camera apps — and much more suited for dramatic on-the-fly travel photography — is the fact that it is a full-featured camera based on a live preview engine, not an app that simply applies post-processing to an exciting photograph. This app is available for iOS devices only and costs $1.99. For those users who wish to take simpler travel photos, but who want to enhance the function of the iPhone’s camera, this app is perfect. This simple camera app, available for both iPhone and iPad devices, dramatically enhances several features of the iPhone camera: exposure, lighting, focus, flash, and zoom. It also has several features which are not available on the iPhone camera, such as a self-timer, a continuous fill light, a stabilizer, and a burst function which takes several photographs at once. 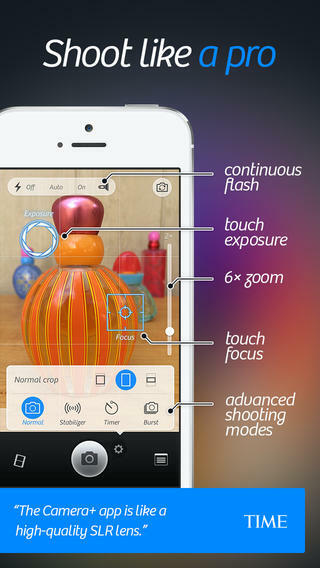 Although this app does not alleviate all of the negative features of smartphone photography — such as murky indoor photographs and washed-out photos in high-contrast situations — but it allows the user much more control over these situations, and the ability to set exposure separately from focus makes for a much better photo in a variety of situations. This app is ideal for those travellers who do not want to experiment with filter or lens options but who nonetheless want to take high quality photographs with only a smartphone. Since this app arguably brings the iPhone up to the level of many consumer-level point-and-shoot cameras, weight-conscious travellers can leave the camera at home and know that they will still be able to take high-quality photos. This simple yet high-quality app is also ideal for backpackers. This app costs $1.99 for iPhone and $4.99 for iPad. 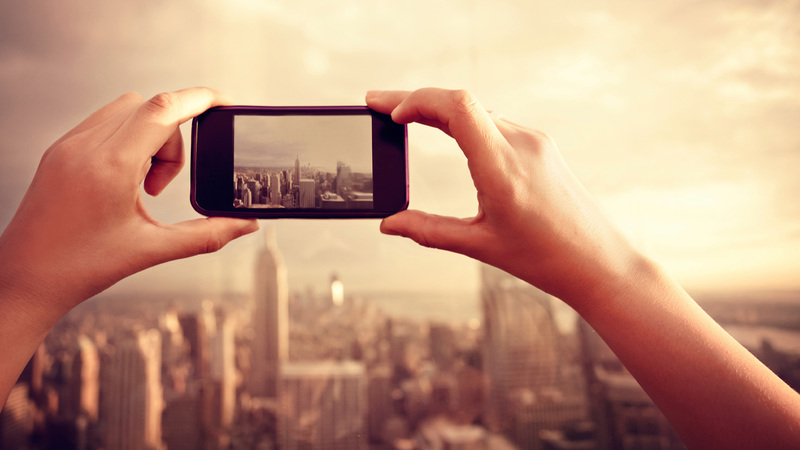 For those smartphone users who are not already on this photography social network, travel is a perfect time to start. Instagram allows the user to either take photographs within the app (and apply filters) or import photographs from the Camera Roll. The feed of photos will allow travellers to share the progress of their journey, look back on memories, and easily share photographs and short recollections with family and friends. With millions of users worldwide, there is plenty of inspiration on Instagram as well. Instagram also has some features that make this smartphone app suited for travellers: it allows users to easily stay in touch with Instagram users back home, connect with nearby photography hotspots and users by using public hashtags, and apply simple yet beautiful filters to photographs taken within the app. 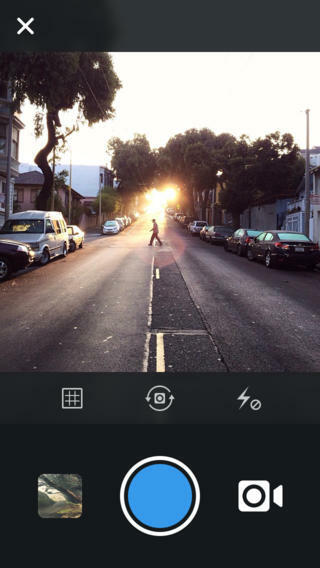 The filters make this app ideal for photographing novel city scenes and some landscapes, but the true power of this app is in its wealth of users and the ease with which users can share photos from their smartphone. This free app is available for a variety of devices.